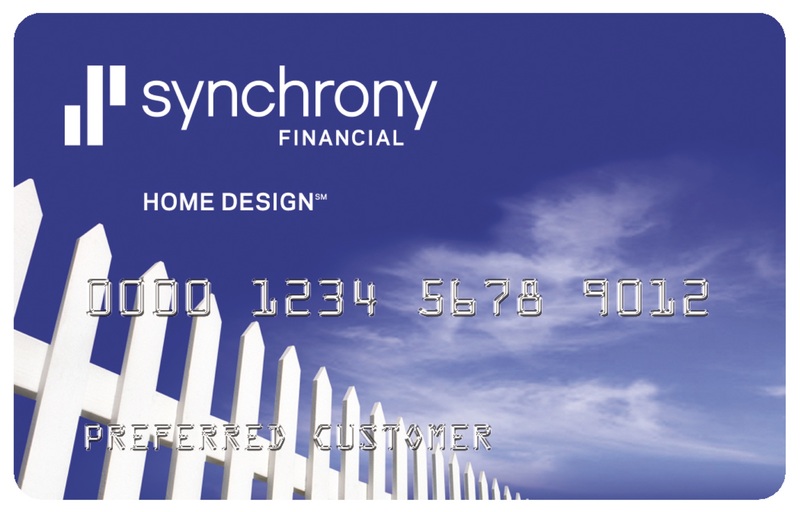 Expand your Pure Comfort Mattress purchasing power with financing through Synchrony! A good night sleep is essential for a happy, healthy, productive life. Unfortunately, beds and mattresses don't last forever. So, when it's time for a new mattress, we aren't always financially ready to pay for it. We understand this and offer you multiple options for financing your new bed or mattress over time. So, rest assured, you don't have to wait for another good night's sleep. Pure Comfort Mattress offers many different financing options and term lengths to fit our customers' needs. Now you can rest easy knowing your new mattress will be affordable and meets your budget.